West Forest El School Pre-School, Elementary School / Public 4 0.39 mi. West Forest Junior-Senior High School Middle School, High School / Public 4 0.38 mi. North Clarion Co El School * Pre-School, Elementary School / Public 3 0.78 mi. Alexander Amish School * Elementary School, Middle School / Private N/A 9.34 mi. Zackral Amish School * Elementary School, Middle School / Private N/A 7.3 mi. North Clarion Co Junior-Senior High School * Middle School, High School / Public 7 0.78 mi. 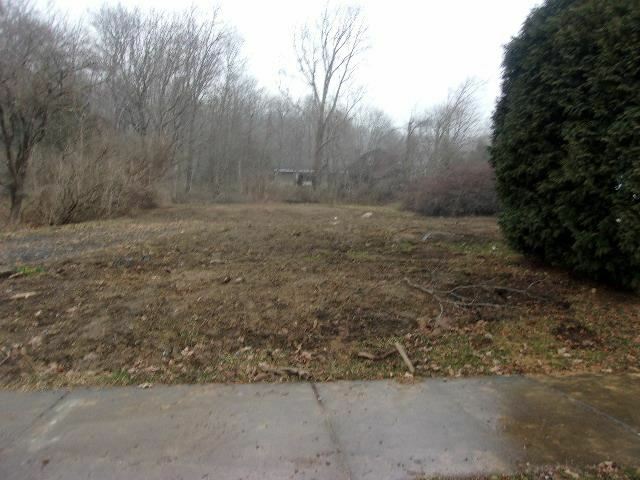 614 Elm St., Tionesta, PA 16353 lots and land offered for sale at $19,900 by Martin Taugner in the Tionesta real estate office.